Made of herbal ingredients that include moringaoleifera, panax ginseng, virgin coconut oil and the natural essences of rosemary and peppermint, Novuhair nourishes the scalp and hair by increasing the flow of nutrients and improving blood circulation to the scalp. 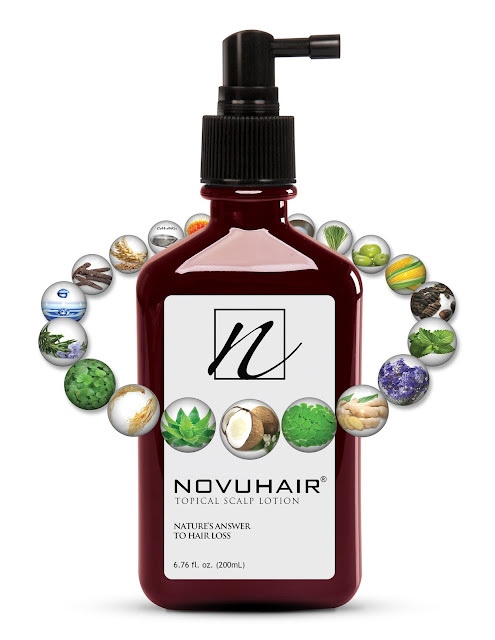 Novuhair also helps hydrate the scalp, maintain the hair’s natural luster and prevent early hair graying, hair dryness and itching. Novuhair has been awardedby Watsons Philippines as the Most Successful New Brand of the Year in 2012 and has been recognized as the leading Medicated Hair Care Brand from 2012 to 2015. Just recently, they introduced Filipino music icon Gary Valenciano as their latest endorser.